We are engaged in manufacturing and supplying a comprehensive range of Inks and Chemicals for Screen printing under the brand name Link Ink. 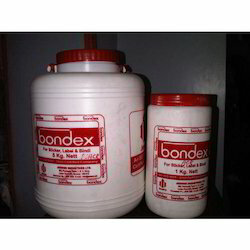 It also deals in manufacturing of Speciality Inks. Our product range is processed using finest quality ingredients, which is availed from the reliable vendors of the market. 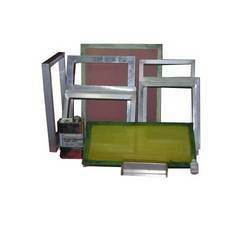 Our products are widely used in pad and screen industry. Clients appreciate our products range for their attributes such as rich color and accurate composition. 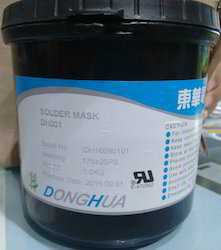 Our range of products include solder masking ink pism dh001, umbrella inks, nylon bag inks, invisible inks and uv visible inks. 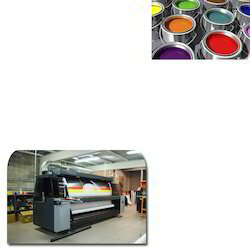 Leading Manufacturer of dry offset ink, solvent inks and wrapper printing inks from Mumbai. 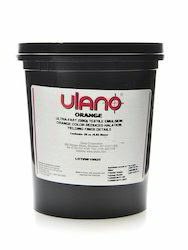 Our product range includes a wide range of textile chemical, printing chemicals and emulsion printing ink. 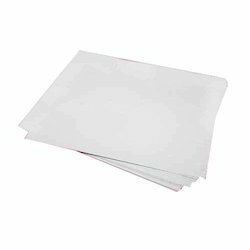 Our range of products include fusing sheet matt, ink mixing knife, proofing kit offset, electrolyte se 3 and sublimation paper. Offering you a complete choice of products which include bolting cloth, screen printing mesh and nylon fabric. 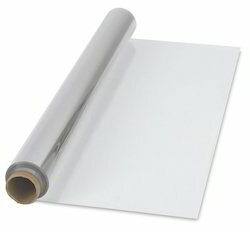 Our range of products include photo stencil film. Offering you a complete choice of products which include sticker adhesive. Providing you the best range of offset printing ink for printing industry, offset printing ink and offset printing technology with effective & timely delivery. 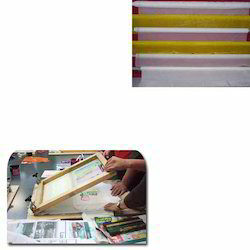 Our product range includes a wide range of bolting cloth for screen printing. 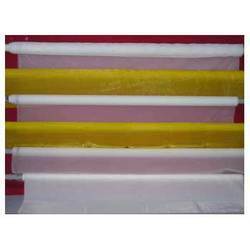 Pioneers in the industry, we offer plastisol inks, security inks, woven sack inks, balloon inks and micro printing ink from India. 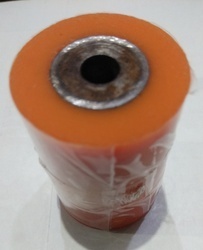 Offering you a complete choice of products which include polyurethane rubber roller, rubber rollers and printing rubber roller. 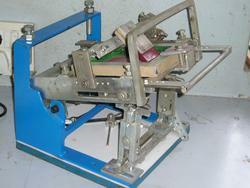 Leading Manufacturer of bottle printing machine from Mumbai.